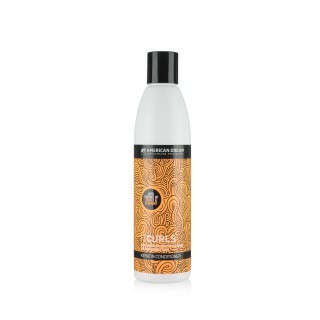 American Dream Extensions stocks IT Curls range of hair care products specifically for curly hair – both natural and extensions. 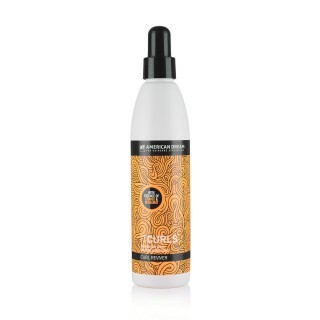 The range includes everything you need to keep your curls looking fabulous including shampoo, conditioner, curl cream, curl reviver and shine spray. IT Curl products offer intense moisturising to calm down frizz while keeping curls looking perfect. It also smells delightful with essence of orange and bergamot. You can find the range below, be sure to pair this with our range of curled hair extensions to nail the look.